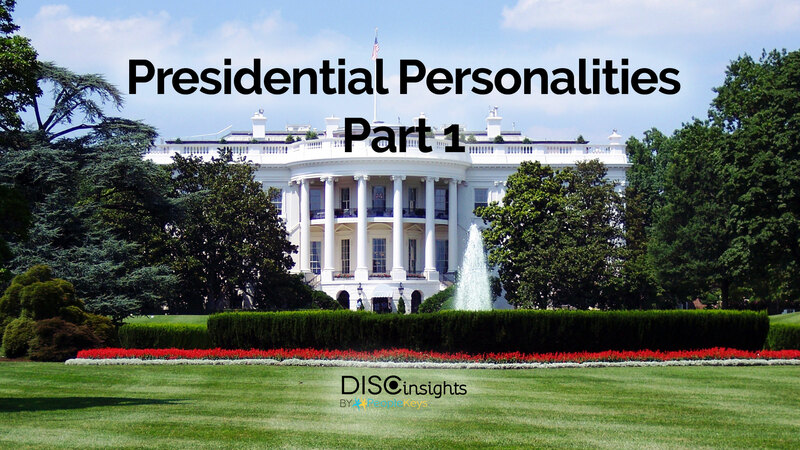 This is the first post of a two-part series where we’ll take a look at the personality styles of the Republican and Democratic candidates running in the 2016 Presidential race. Politics can be a sticky subject, so please understand that we’re not endorsing a specific candidate. We’re putting aside any personal feelings we might have about the candidates’ policies and platforms to look solely at their personality styles. One of the most interesting things about the current presidential primary race is the diversity of styles and personalities in the field of potential candidates. It seems clear that different personality styles participate in the process in very different ways. Think about the direct and dominating style of Trump at the podium versus the more subdued and introspective style of Ben Carson. The way that a candidate’s personality comes across on the campaign trail often has a significant impact on how they are received by voters and the media. Which is your personality is most like? Political platforms aside, which style do you respond to most strongly? Love him or hate him, Trump is no shrinking violet. He is direct, outspoken, and never shies away from confrontation. Famous for “telling it like it is,” he combines the sheer force of will of a strong D personality style with the charisma and showmanship of an I personality. 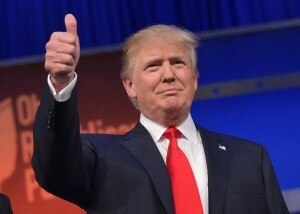 Trump wants to be first and best at all he does and isn’t shy about talking publicly about his accomplishments. His competitive streak and confidence are pure D. His way of inspiring crowds and energizing them with his vision of the future is pure I. The strong DI does it “their way” for better or worse. This may be one of the reasons that Trump has had such success going against conventional strategies in running his campaign. 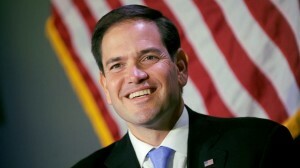 Rubio’s youth, exuberance, and positive outlook has drawn the attention of many. As would be expected of a high I personality, Rubio is passionate about his beliefs and is a good communicator of his ideas. On the campaign trail, Rubio comes across as personable, optimistic, and approachable—Classic IS. John Kasich’s temperament and personality style can be a bit trickier to pin down, mostly because he doesn’t possess a dominant D-style personality or an exuberant I-style personality. 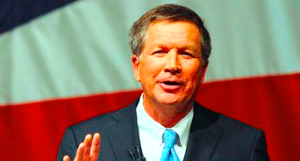 As a C, Kasich values efficiency and doesn’t have patience for endless discussion. He researches the situation, determines the most reasonable course of action, and then enacts it. If there are obstacles in his way, his normally upbeat personality can turn a little prickly. Most likely this is because a C typically doesn’t like to be challenged or questioned. Interestingly though, Kasich’s analytical C-style personality is balanced by S-style traits that give him a large reserve of empathy and compassion. It’s important for Kasich to come up with good solutions (like a C), but he is also willing to compromise and reach across the aisle if that is the best path to get something done (as would a typical S). Because the field of Republican candidates was so big this year, we thought we’d give you a quick look at two other former candidates that have recently dropped out of the race. 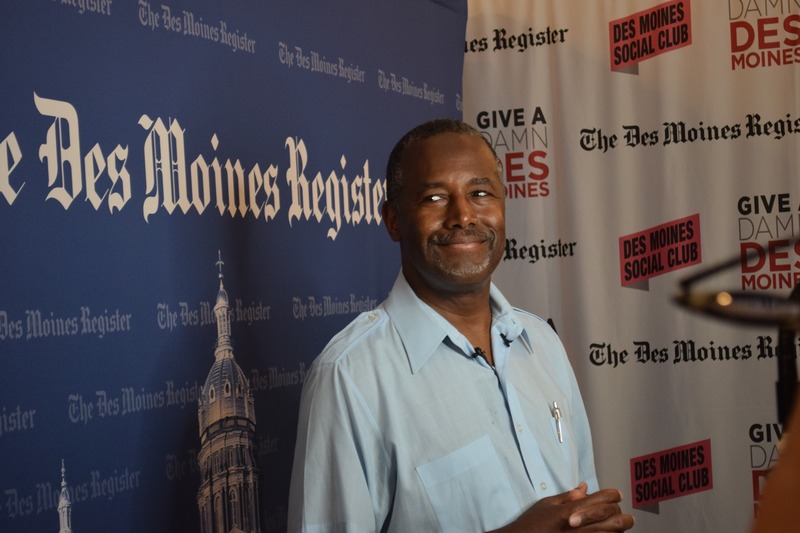 Ben Carson was a great pediatric surgeon because he possessed two essential characteristic for success in that field: 1) his ability to care for people and 2) his knowledge and expertise in medicine. 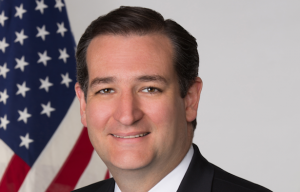 He’s widely considered one of the smartest candidates to run this year and also came across as the softest spoken. With the combined traits of an S and a C, Carson has a more introverted personality style. This style combination has kept him from getting involved in mudslinging because direct attacks are not something that appeals to him. Carson would rather promote harmony and stability but has come out in favor of taking a tough stand if it means protecting this country (or the rights of others). When he was criticized about a lack of foreign policy, rather than argue he began taking trips to gain information, a true C trait. Bush is ambitious, as are his father and brother, but Jeb takes a softer approach. He is well-liked and gets things done and believes in collaboration in his strategies. The S may not have the quick responses of a strong D or DI, and it is likely why he didn’t rate as high in the debates. 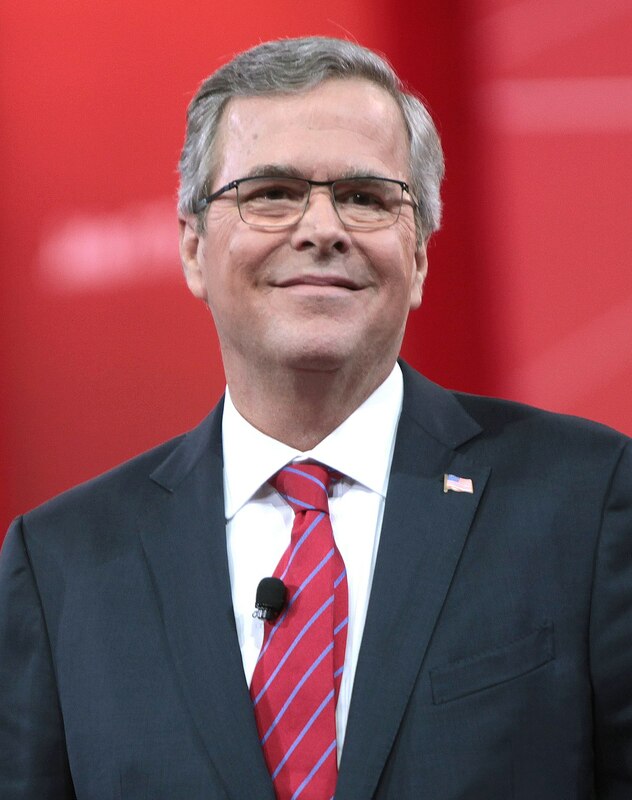 Jeb would rather show he is a candidate of substance and has worked well with others to achieve goals in his home state. When the primary race required him to lead with some stronger attacks of his own, it seemed that he was uncomfortable doing so. Not surprising since this doesn’t mesh with his easygoing “S” style. If you’re interested in learning more about the connections between personality and performance on the job, check out our Values Report and our Team (Thinking) Style profile. Click here for part 2 of the series, focused on the Democratic candidates.